Establishing policies and procedures to systematically track, analyse, and improve environmental efficiency, are the backbone of sustained environmental improvement. Our energy/environmental management training follows the ‘Plan-Do-Check-Act’ format, familiar to many organisations. We have delivered SEAI’s Energy Management training suite of products for ten years to schools, SMEs, industry and public sector organisations for ten years. 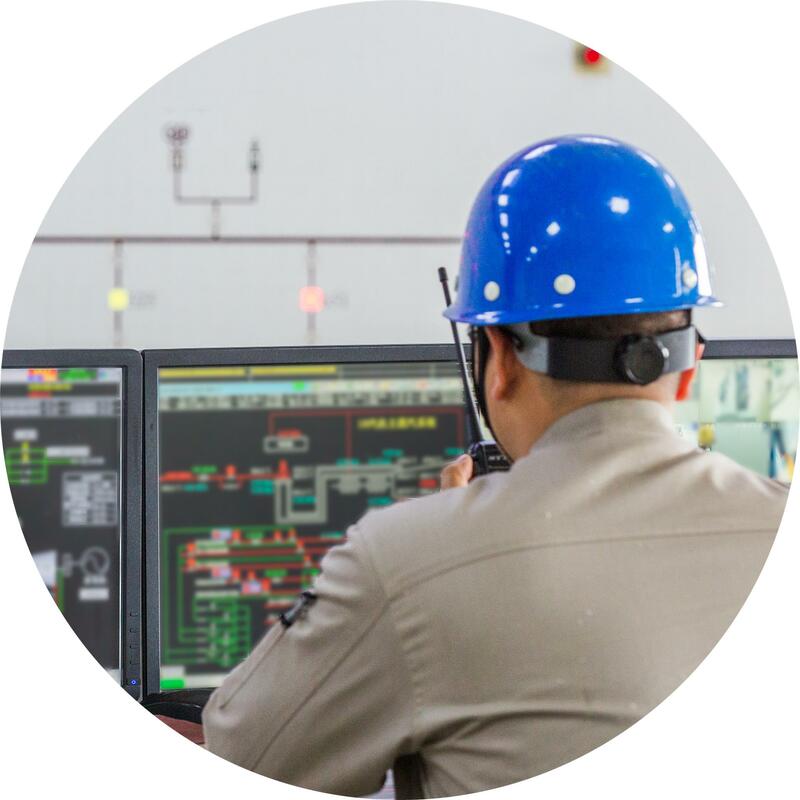 On the technical side we use standardised industry protocols to maximise the efficiency of existing plant and independently advise on cost effective upgrades through our recognised industry experts on building HVAC and industrial services. • Post-occupancy performance evaluation reviews. Employee engagement in sustainability issues is a progression, not a destination. That’s why our range of services are focused to inform, remind, encourage, exemplify, enable, engage, incentivise and motivate people to act sustainably. Our energy/environmental management training follows the ‘Plan-Do-Check-Act’ format, familiar to many organisations. On the technology side, we have recognised industry experts on building HVAC and industrial services. We offer Integrated Engagement Programmes tailored to your needs. Our unique employee engagement programmes help employees participate in environmental sustainability, and deliver a people-first strategy that really works. 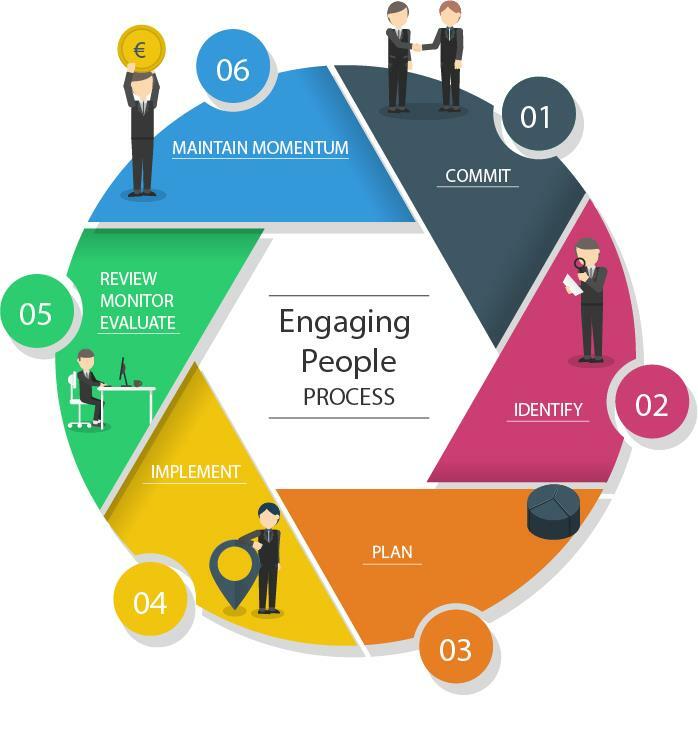 From simple behaviour prompts through to harnessing the power of social norms, there is a multitude of engagement techniques to help spur people into action in your organisation. Using strategic thinking, creativity and a marketing approach we can develop engagement tools, techniques and materials to suit the culture of your organisation and lead those around you to achieve your objectives. Face-to-face communication is one of the most effective ways of delivering the sustainability message. But above all it must meet the needs of the organisation and its people. 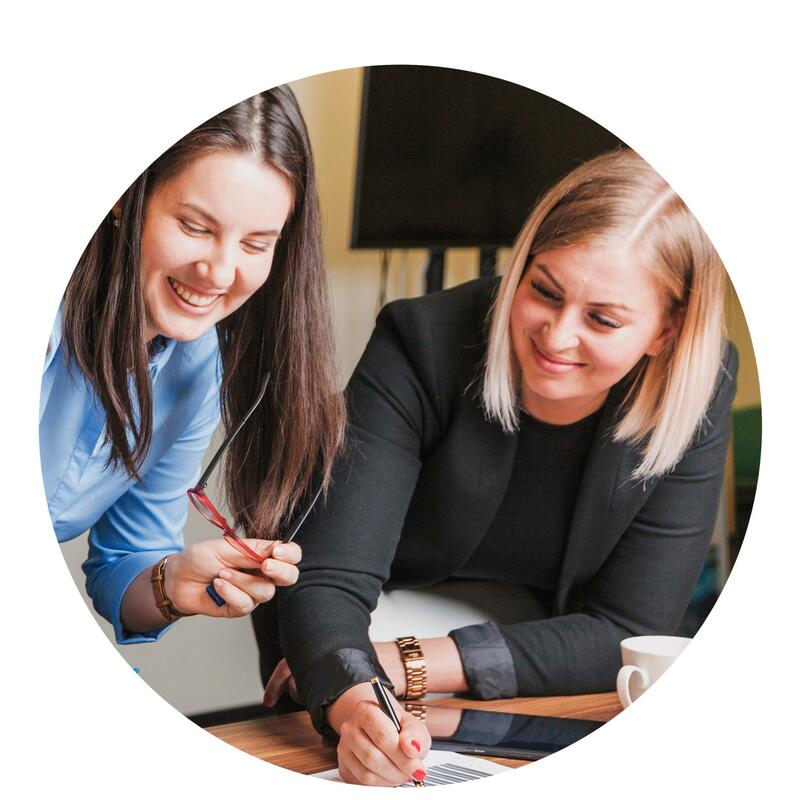 We offer bespoke training to help staff understand the issues, motivate them to act and ultimately make a difference in the workplace and for the environment. Our highly interactive training helps bring life to the principles and practice of sustainable action. Don’t Assume… Assess! No matter how well you think you know your people, you will benefit from staff surveys of knowledge, attitudes and behaviour on environmental issues. Our surveys cover a range of aspects on employee engagement, to give acute insight for developing winning programmes. We offer a systematic and integrated approach to implementing green team programmes. Our systems, tools and resources support green teams, raising their profile within the organisation, channelling their effort to help achieve tangible, actionable results and bring about the ‘user-generated’ change that organisations need. Learn more about our collaboration with Waterford Institute of Technology on the National Green Team Programme, supported by the EPA. An energy awareness day (or week) is an ideal way of raising the profile of sustainability issues and highlighting your organisation’s commitment. Our interactive packages, as part of a wider engagement strategy, can have a strong impact and boost sustainability commitment. Want to get your staff committed to energy saving? Then involve them in Energy Treasure Hunts. Our Treasure Hunts enable your staff to uncover energy saving opportunities, and because they identify them, they are more committed to implementing the results. Suggestion schemes provide an ideal way of engaging people across the organisation, by encouraging them to offer their own ideas for saving energy. This can be combined with rewards for successful measures. Donate Your Energy is an engagement format to help your company cut its energy bill by providing stronger incentives for your staff to take effective energy saving actions. The incentive provided to staff is that your company agrees to donate a proportion of the energy cost savings to a charity or charities selected by staff.